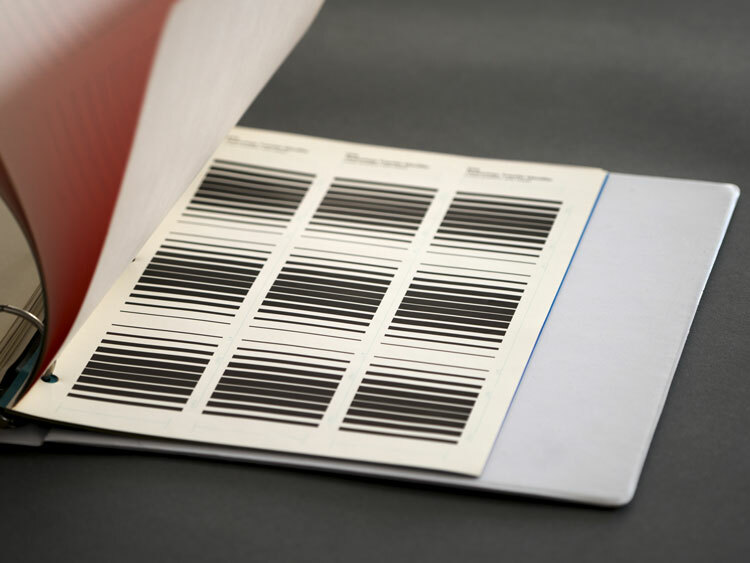 Independent publisher Standards Manual has teamed up with the AIGA and consultancy Chermayeff & Geismar & Haviv to launch a crowdfunding campaign to republish the graphic design classic. 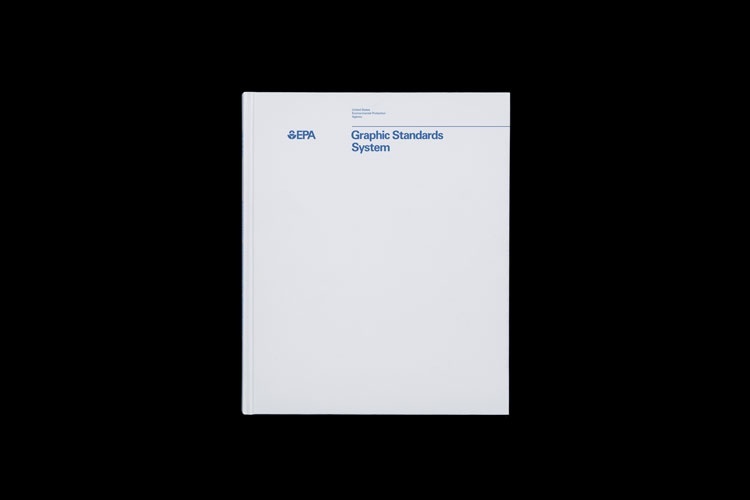 New York-based independent publisher Standards Manual has launched a crowdfunding campaign to reissue a hardback version of the US Environmental Protection Agency’s (EPA) Graphic Standards System. 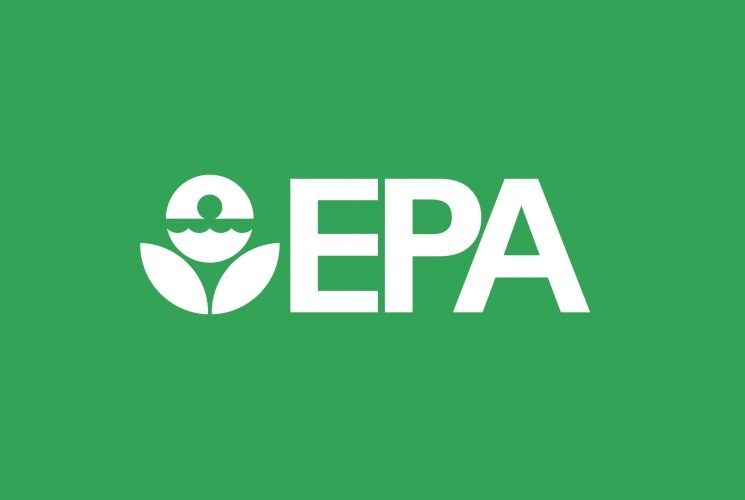 The EPA was founded in 1970 by US President Richard Nixon in order to tackle environmental pollution and protect the health of the American people. 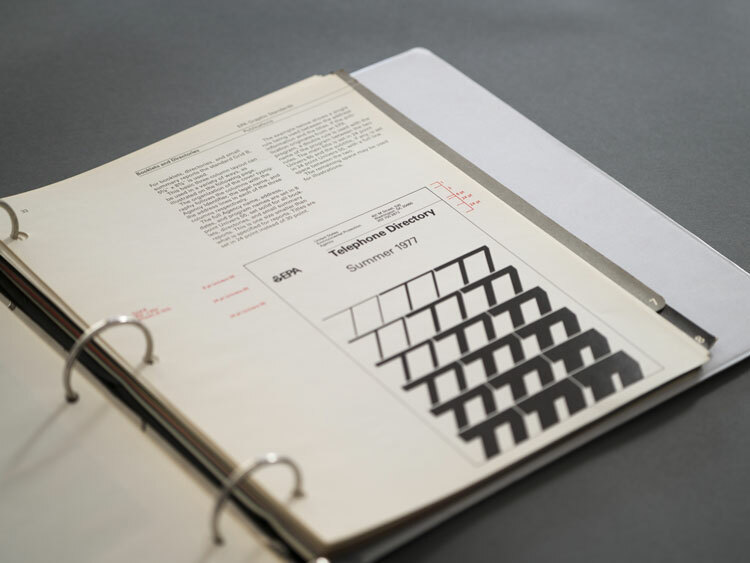 Published in 1977, the agency’s Graphic Standards System manual was commissioned by the the National Endowment for the Arts’ (NEA) Federal Graphics Improvement Program and designed by New York-based consultancy Chermayeff & Geismar. 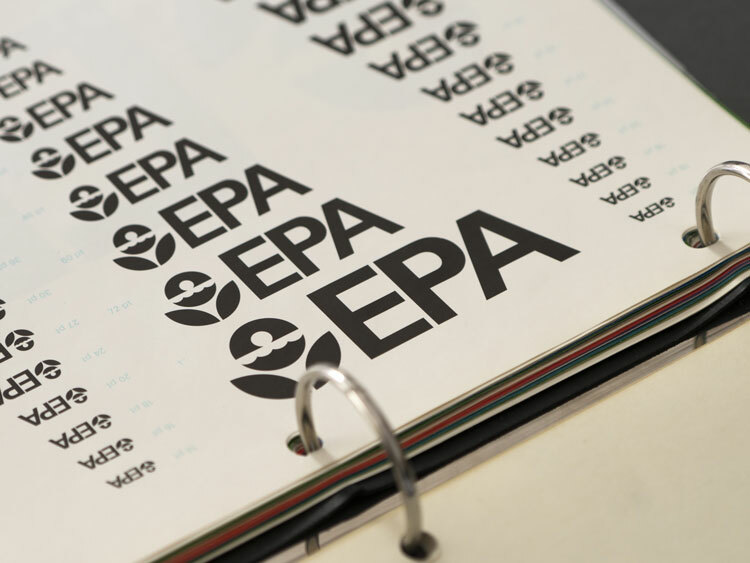 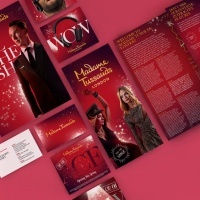 The EPA hoped that it would save itself millions of dollars by introducing well-designed, standardised formats and making its graphic design and communications department more efficient. 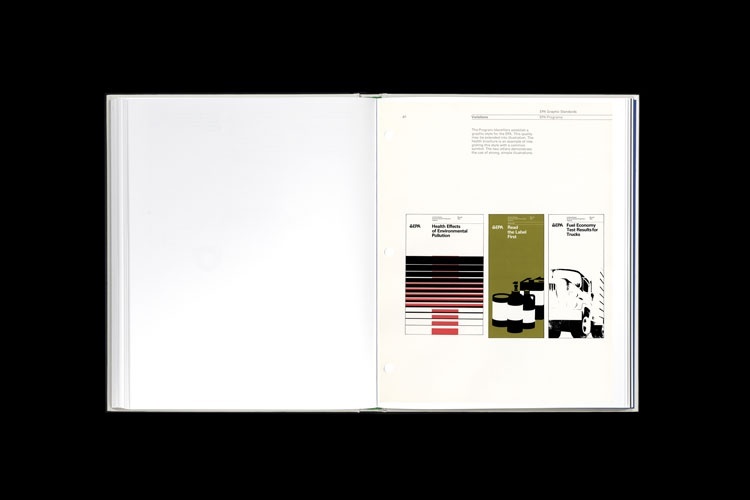 40 years later, Standards Manual has launched a crowdfunding campaign with the American Institute of Graphic Arts (AIGA) and the original consultancy who worked on the manual – now known as Chermayeff & Geismar & Haviv – in order to make the project a reality. 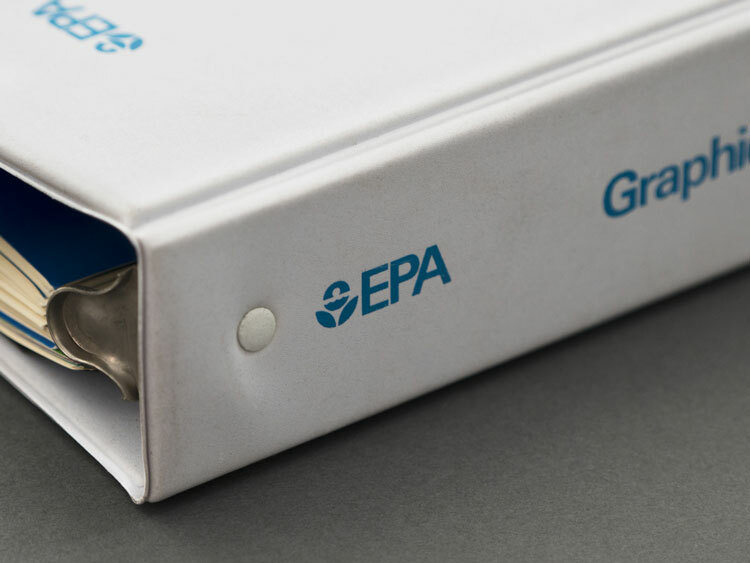 If the crowdfunding campaign is successful, the EPA’s Graphic Standards System will join two other manuals previously reissued by the publisher for the New York City Transit Authority (NYCTA) and the National Aeronautics and Space Administration (NASA). 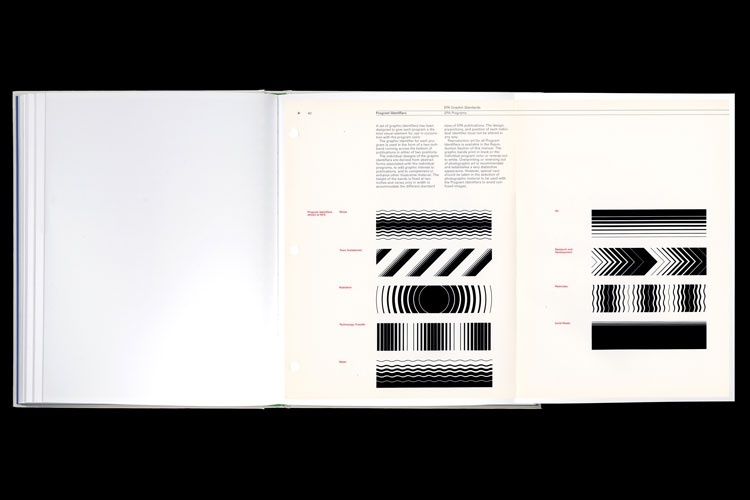 The reissue will be printed using high resolution scans of the consultancy and former partner Steff Geissbuhler’s personal copy which has been gifted to the AIGA Design Archives, an initiative that preserves design collections for the public. 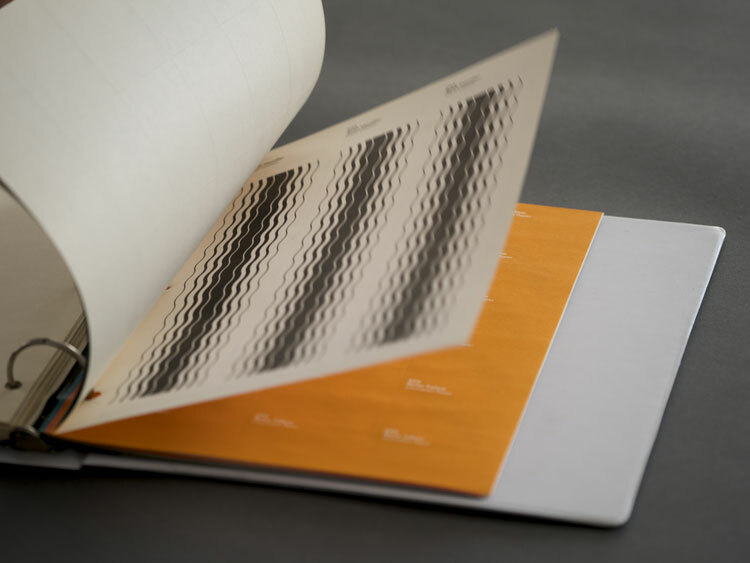 Each page of the hardback book will be the same size and use the same 14 Pantone ink colours as the original version, and will come with a recycled board slipcase. 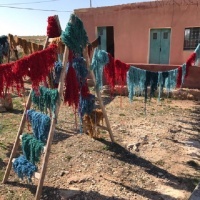 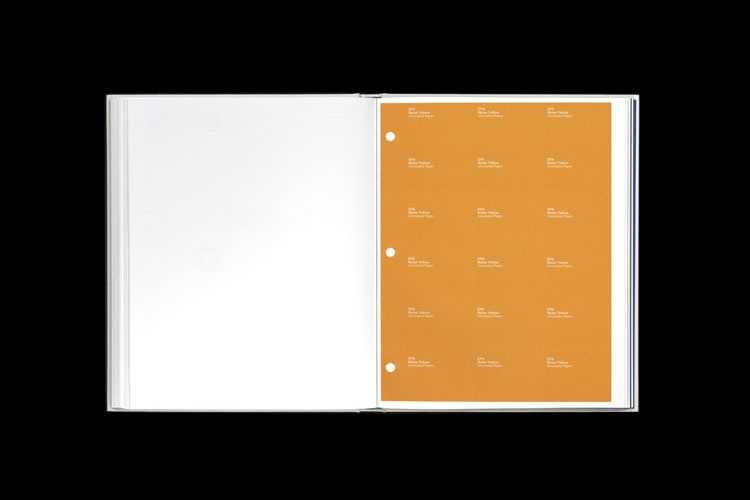 It will also include a foreword by designer graphic Tom Geismar, an essay by Christopher Bonanos of New York Magazine and 48 pages of photographs from the EPA-commissioned Documerica project, which ran from 1970–1977. 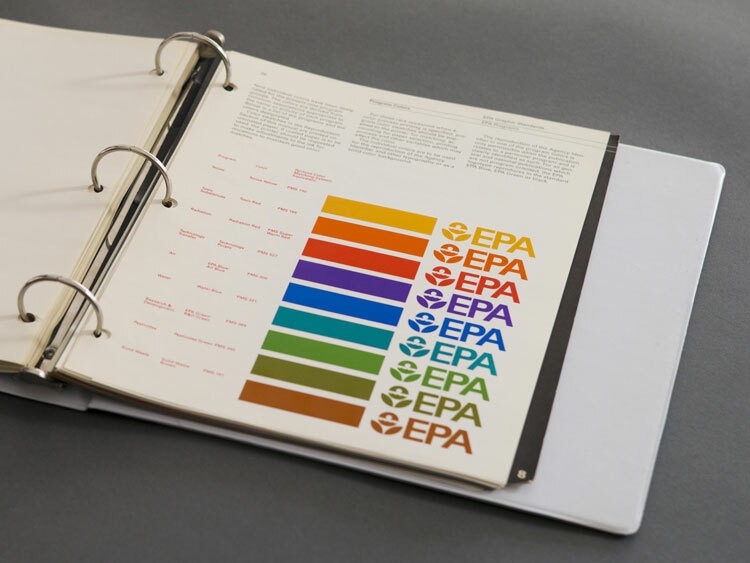 “From a nerdy design point-of-view, perhaps the most impressive part of this manual is the flexible design system Chermayeff & Geismar introduced to represent various EPA departments,” says Standards Manual. 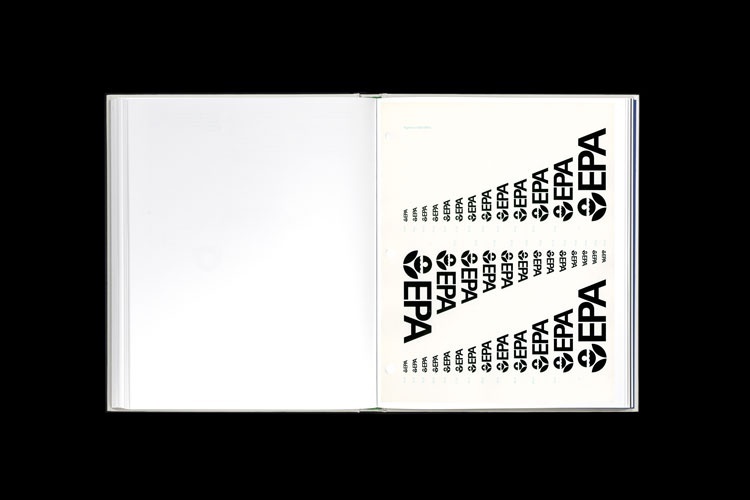 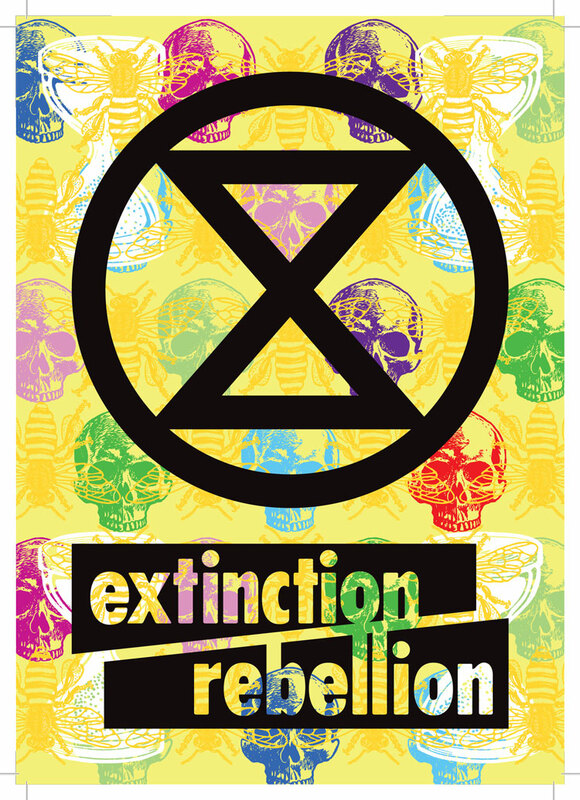 The crowdfunding campaign runs until 26 May 2017, with a proportion of proceeds being donated to the AIGA’s Design Archives and environmental law charity Earthjustice.